Schlumberger Oil Services is beginning its work with Sirte Co. after three years of inactivity. Schlumberger will be working to process oil and gas with the help of the maintenance excavator NWD No. 36 and production pipes in well S1-6 field Alhtaibp. The SBHP survey was taken on 49 wells and the Tag Run & Tubing drift tubing were also tested in the fields of Al Lahib, Al Hatiba and Al Darakuba. Sixteen wells were tested for production in Zaltun Valley. The company will be resuming drilling and maintenance. 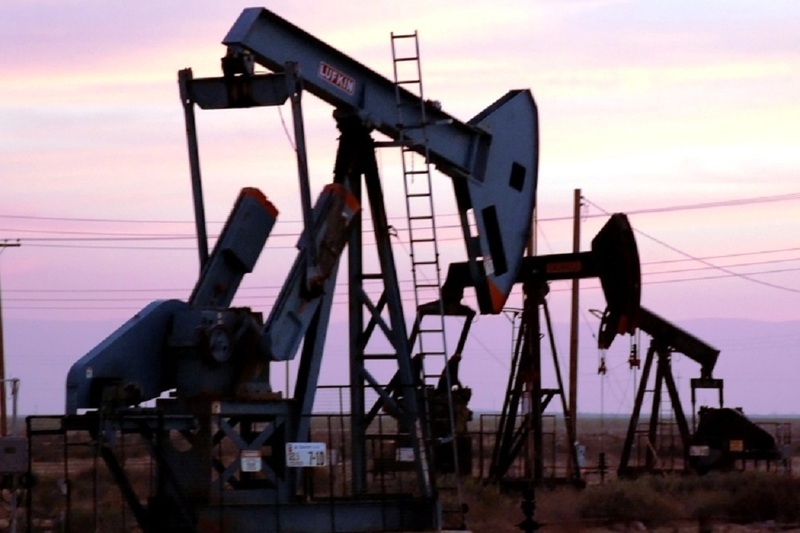 Want to get notified whenever we write about Sirte Oil Company ? Next time we write about Sirte Oil Company, we'll email you a link to the story. You may edit your settings or unsubscribe at any time.